I made my annual visit to the Knitting and Stitching Show which is a huge celebration of exhibited textiles from all parts of the country. 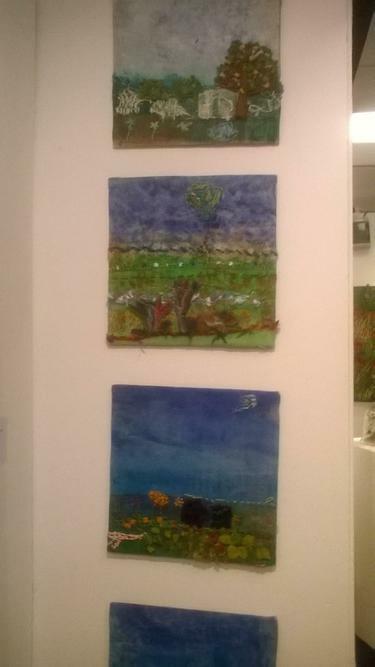 I was so proud to see our textile work, which won the group section of the Embroiderer's Guild DeDenne competition, as part of the show. Hopefully it will soon be returned to school where we can share and celebrate it's success with all our visitors.